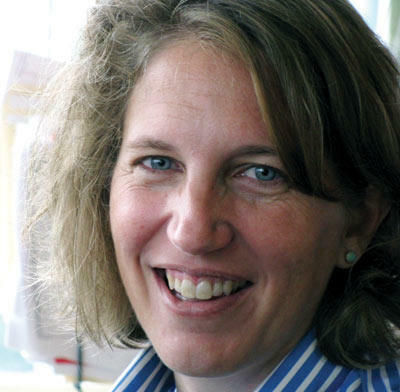 Until her resignation from WVPB in July 2014, Cecelia Mason was West Virginia Public Broadcasting’s Eastern Panhandle Bureau Chief. 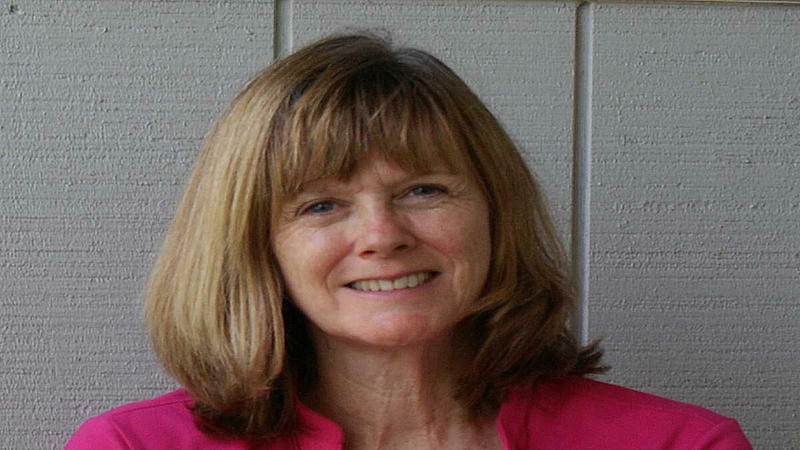 Cecelia worked in the Shepherd University bureau starting in December 1990 covering a variety of stories throughout the Eastern Panhandle and in Washington D.C. She could also be heard hosting Inside Appalachia. Cecelia is a native West Virginian. She grew up in Fairmont where she graduated from Fairmont Senior High School and attended Fairmont State College for two years before transferring to Western Kentucky University where she received a Bachelor of Science degree in Journalism and Political Science. Before joining West Virginia Public Broadcasting Cecelia worked in news departments at commercial radio stations in Bowling Green, Ky., Chattanooga, Tn., Knoxville, Tn., Wichita Falls, Tx., and Charles Town, W.Va. She also worked more than three years for a commercial television station in Lawton, Ok. 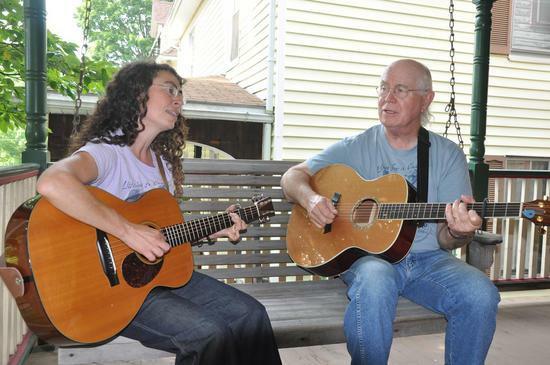 The Appalachian region has long been the focus of fascination and study going back to the early 1900’s when historians and musicologists traveled through the region collecting stories and songs. But folks from outside the region have not always promoted a flattering image. 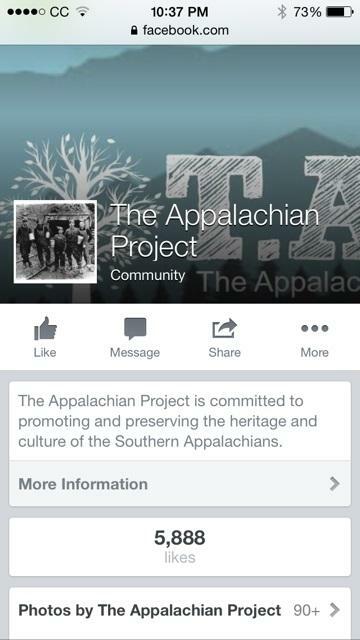 And that, along with a curiosity about his own family, inspired Dave Tabler to start his web site Appalachia History. It’s been a busy year for Berkeley County’s Erin Sponaugle, West Virginia’s 2014 Teacher of the Year. Aside from teaching fifth grade at Tomahawk Intermediate School near Hedgesville, West Virginia, Sponaugle has traveled across the state and country representing her profession. “It’s been life changing and life defining," Sponaugle said. Those attending the screening at the United States Capitol Tuesday evening will not only learn more about West Virginia, but will be able to sample some of its culinary treats. On Monday the Shepherdstown Sweet Shop Bakery was assembling this edible mosaic of the West Virginia state seal for the event. Owner Pam Berry said each square in the design was attached to the top of a chocolate brownie piece, making about 370 petit fours, or bite size treats. How Will Brook Trout Respond To Climate Change? As the climate changes, scientists around the world are trying to figure out how plants, animals and even people will be affected. One scientist in West Virginia is conducting an experiment to find out how well a fish native to Appalachian streams might survive. Biologist Than Hitt works at the U.S. Geological Survey Leetown Science Center in Jefferson County, West Virginia, where scientists explore everything from declining fish and mussel populations to the increasing presence of intersex fish in the nation’s waterways. Hitt has just started a new research project: trying to determine how climate change might affect the brook trout. Contemporary Plays Take the Stage in Shepherdstown, W.Va. Starting this weekend in Shepherdstown, West Virginia, theater lovers will be able to explore such topics of the day as: how the country treats its veterans, artificial intelligence and the ethics of assisted suicide. 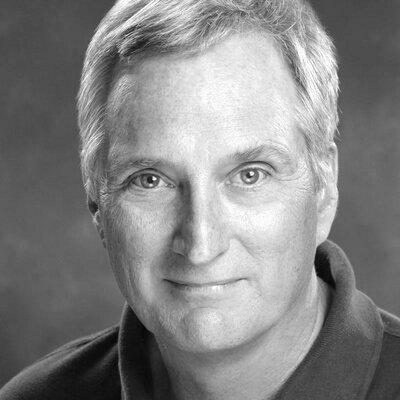 Shepherd University features a play by Pulitzer Prize winning playwright Charles Fuller that focuses on sexual assault in the U.S. military. Mountaintop removal mining does have an effect on fish populations downstream from the mining operations, according to a study just released by the U.S. Geological Survey. The study title is a mouthful: Temporal changes in taxonomic and functional diversity of fish assemblages downstream from mountaintop mining, which is the fancy way of saying USGS scientists looked at how well fish populations are doing in streams down river from mountaintop mining sites. During the school year children are guaranteed at least one full meal a day, something that goes away during the summer months. Three churches in Jefferson County are teaming up with other organizations to offer lunch to children. 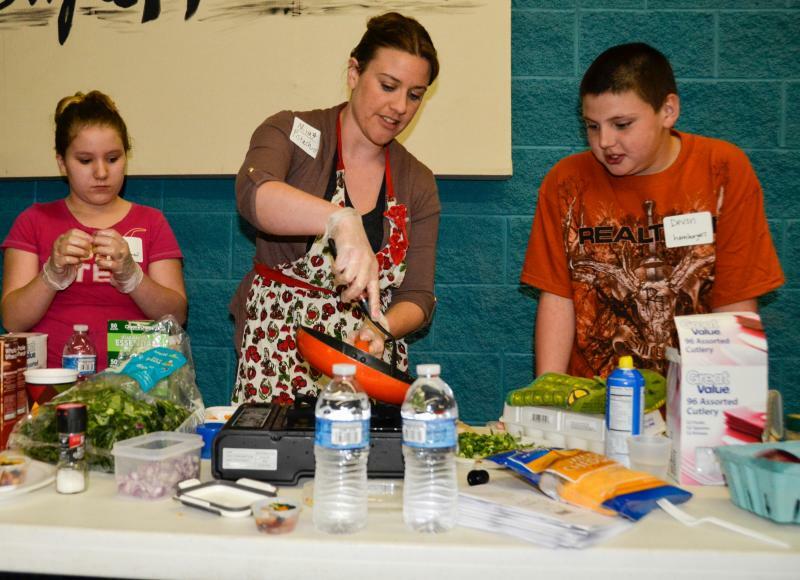 St. John Lutheran Church and St. John's Episcopal Church in Harpers Ferry and Bolivar United Methodist Church in Bolivar are teaming up with the Jefferson County Council on Aging to provide summer lunches and activities for children. Customers of American Electric Power in West Virginia would pay more for electricity if the power company’s request for a rate increase is granted. 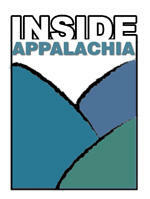 Appalachian Power and Wheeling Power filed a request Monday with the West Virginia Public Service Commission for a $226 million revenue increase. Both are subsidiaries of AEP, which says in a news release that if approved, West Virginia customers would see a 17 percent increase in electric rates depending on usage and how they’re classified. There will be some new faces at the next quarterly meeting of the West Virginia School Building Authority. Gov. Earl Ray Tomblin has appointed a new executive director and five new members to the SBA. Tomblin announced Monday that David Sneed will serve as executive director. According to a news release from the Governor’s office, Sneed was the Chief of Architectural Services for the School Building Authority from 1990 until 2012. He has also served as director of school planning in Kanawha County and worked with a private company in educational project planning. 110 high school students from around the world are taking part in a week-long event in Shepherdstown, West Virginia, that encourages them to develop conservation leadership skills. The Student Climate Conference, which is called SC3 for short, brings together students representing 30 states and nine countries, including Brazil, France and Somalia, asks the question: How are we as global citizens going to bring back and contribute to our schools and communities? The Shepherdstown Presbyterians meet in a circa-1836 brick building that sits just across the street from the town’s post office- about two blocks from the main street. A few years ago the growing congregation put on an addition that houses modern meeting and gathering rooms. Soon, the roof of this addition will be topped with solar panels thanks to the newly formed nonprofit organization Solar Holler. Human Services took one more step forward Wednesday when the Senate Finance Committee approved her as Health and Human Services Secretary. Burwell testified during a hearing before the committee on May 14, 2014, answering questions on topics like the Affordable Care Act, Medicaid fraud and whether she'll be responsive to Senators when they have questions or concerns about HHS. The committee approved the nomination by a vote of 21-3. The Senate Finance Committee will vote Wednesday on whether to approve West Virginia Native Sylvia Matthews Burwell as the next Secretary of Health and Human Services. Burwell currently serves as Office of Management and Budget Director, a job she started last year after the Senate voted April 24, 2013 96-0 to confirm her nomination. Burwell appeared at a Finance Committee hearing last Wednesday where senators asked her questions about how she would handle the HHS job if confirmed. The West Virginia Regional Jail and Correctional Facility Authority is taking a road trip so Authority members can get feedback from officials across the state. The Jail Authority is conducting a series of meetings over the next several months at the 10 regional jails to discuss jail costs. The Senate Finance Committee is expected to vote this week on whether to approve West Virginia native and current Office of Management and Budget Director, Sylvia Matthews Burwell, as head of the U.S. Department of Health and Human Services. 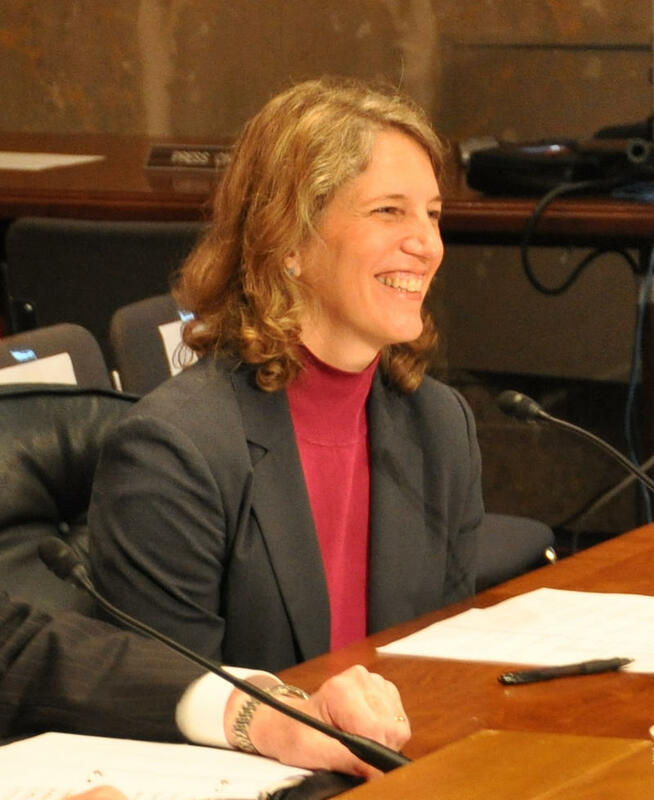 If the committee approves Burwell the full Senate will take up her nomination. Burwell faced another round of questions Wednesday April 14, 2014 as the U.S. Senate Finance Committee considered her nomination to head the Department of Health and Human Services.